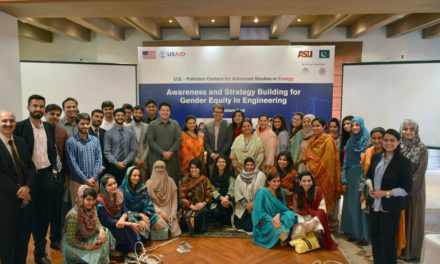 It’s all about helping young students develop problem-solving skills, sparking their interest in engineering, science and technology, and educating them about careers in which they can pursue endeavors essential to helping the nation stay at the leading edge of innovation. More than 400 Arizona youngsters from ages 9 to 14 will compete in contests designed to provide hands-on learning and teamwork experiences in exploring real-world issues in biomedical engineering. Forty schools from throughout the state will send student teams to ASU to showcase robotics projects that demonstrate how engineering and biological and medical sciences are combining efforts to find solutions to health care problems. The theme of this year’s competition, “Body Forward,” challenges students with robotics projects that demonstrate how engineering and biological and medical sciences are combining efforts to find solutions to health care problems. Students program LEGO MINDSTORMS robots to explore medical questions involving bone repair, rapid blood screening, development of bionic eyes, nerve mapping, object control through thought, overcoming genetic predispositions to diseases and maximizing the body’s potential to heal itself. Students’ teachers and families gather as teams vie for the chance to participate in the FIRST LEGO League World Festival, to be held in conjunction with the FIRST Championship, April 27 through 30, 2011 at the Edward Jones Dome in St. Louis. Regional contests on December 4 to determine participants in the state championship tournament will bring almost 2,000 students on about 200 teams to six different locations throughout Arizona. (See attachment for list of schools participating in regional tournaments). • Opening Ceremony 9 a.m.
• Competitions 9:30 a.m. to 4:00 p.m.
• Awards Ceremony 4:30 p.m. The event is open to the public and admission is free, but donations of nonperishable food items will be accepted. Accomplished inventor Dean Kamen founded FIRSTTM (For Inspiration and Recognition of Science and Technology) in 1989 to inspire an appreciation of science and technology in young people. Based in Manchester, N.H., FIRST designs accessible, innovative programs to build self-confidence, knowledge, and life skills while motivating young people to pursue opportunities in science, technology, and engineering. 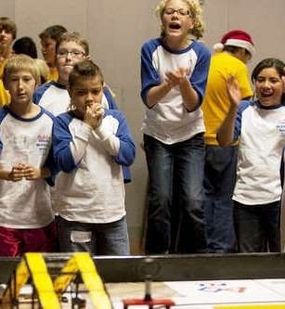 With the support of many of the world’s most well-known companies, the not-for-profit organization hosts the FIRST Robotics Competition and FIRST Tech Challenge for high-school students, FIRST LEGO® League for children 9-14 years old, and Junior FIRST LEGO League for 6 to 9 year-olds. To learn more about FIRST, go to www.usfirst.org. 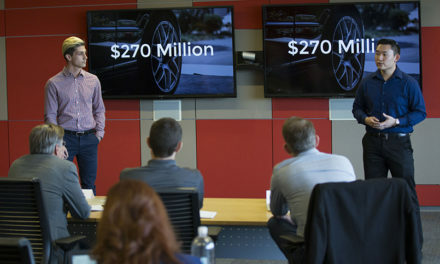 The Ira A. Fulton Schools of Engineering at Arizona State University serve approximately 4,000 undergraduates and 2,000 graduate students, providing skills and knowledge for shaping careers marked by innovation and societal impact. Ranked nationally in the top 10 percent among accredited engineering programs, the schools engage in use-inspired research in a multidisciplinary setting for the benefit of individuals, society and the environment. Its 200-plus faculty members teach and pursue research in the fields of electrical, chemical, mechanical, materials, aerospace, civil, environmental and sustainable engineering, as well as bioengineering, computer science and engineering, informatics, decision systems, and construction management. 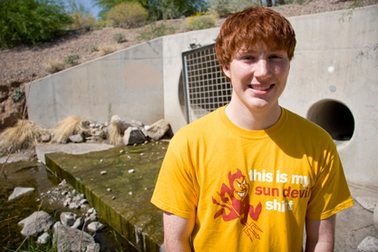 The schools of engineering also work in partnership with ASU’s School of Arts, Media and Engineering and the School of Earth and Space Exploration, and faculty work collaboratively with the Biodesign Institute at ASU, the School of Sustainability and the Global Institute of Sustainability.